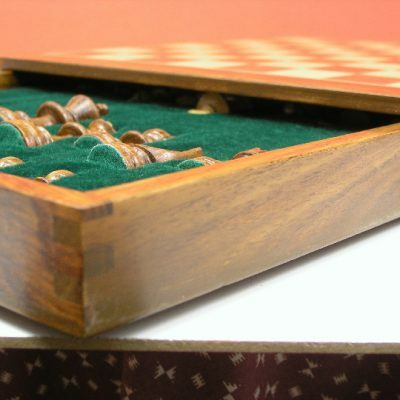 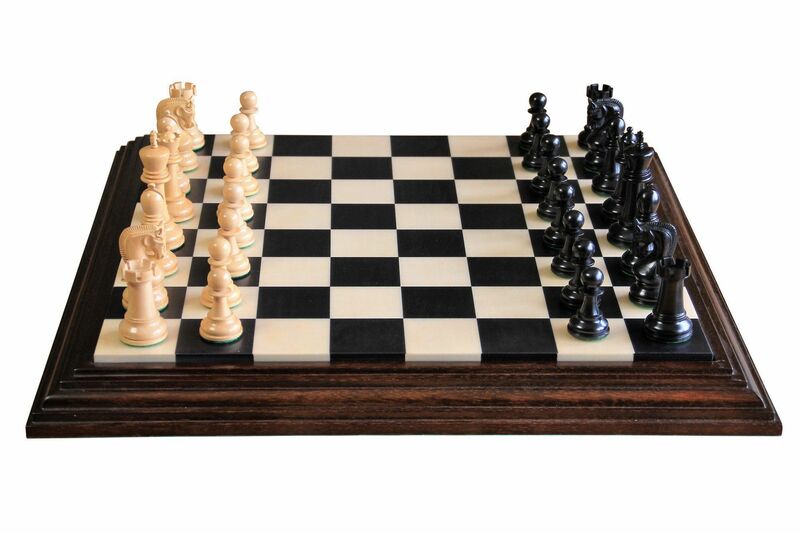 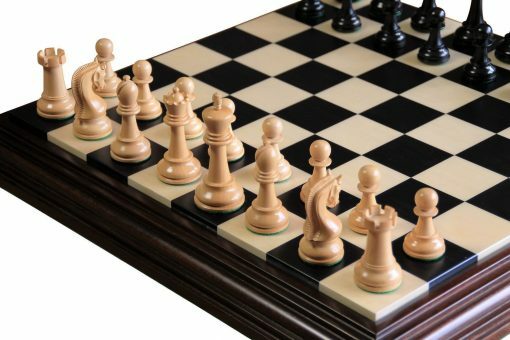 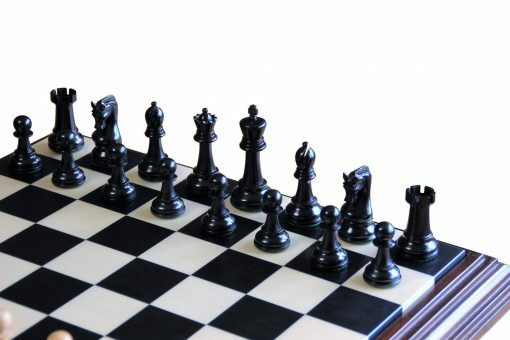 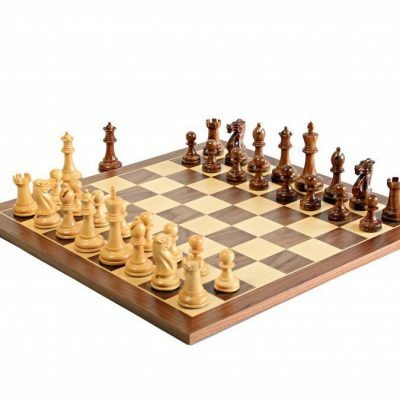 A beautifully hand carved set of chess pieces deserves to be set up on an equally beautiful chess board. 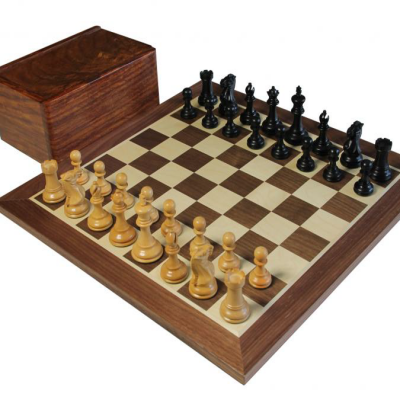 The Italian craftsmen of Asla di Miniero have successfully produced a sublime raised platform chessboard that oozes quality. 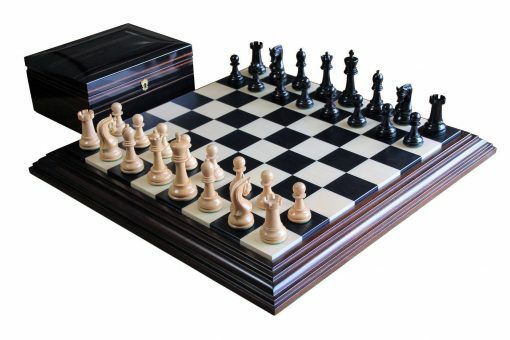 We have also matched our stunning makassar chess box to complete this luxury trio masterpiece chess set.